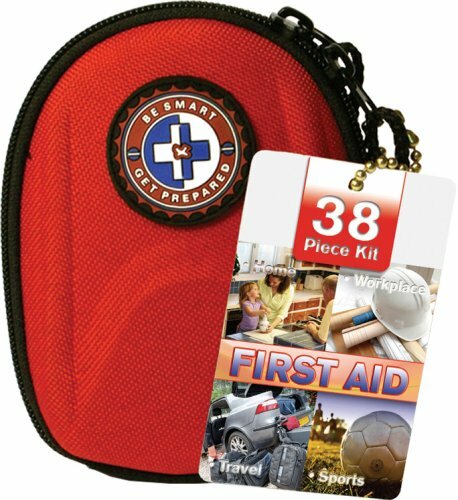 Developed for a wide range of users, the 38-piece Medique 40038 portable first aid kit is ideal for keeping in your car, on your backpack, or in your purse. 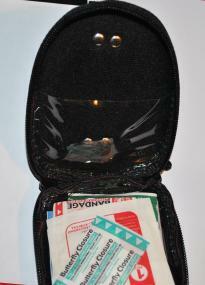 It is also useful for sports teams when you need to treat small injuries. 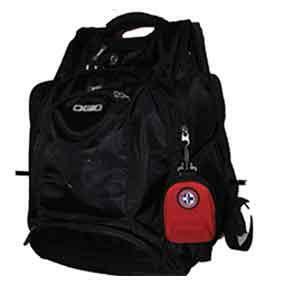 The contents are packed in a sturdy nylon carrying case with convenient carabiner. 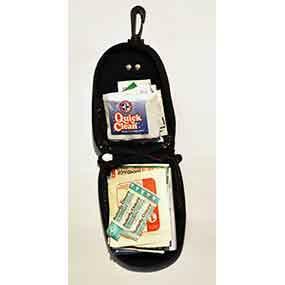 An organized tray keeps first aid items neat and organized. 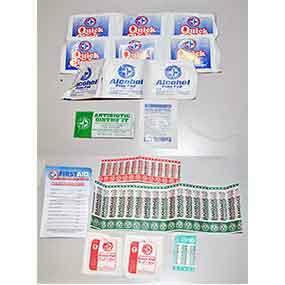 Our consumer quality first aid kits feature essential items for basic first aid needs. 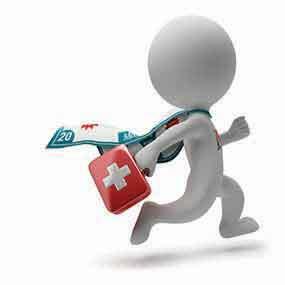 The 40038 includes antiseptic wipes to clean cuts, scrapes, scratches, ointment to help healing and prevent infection, and various size bandages to keep wounds clean and dry. 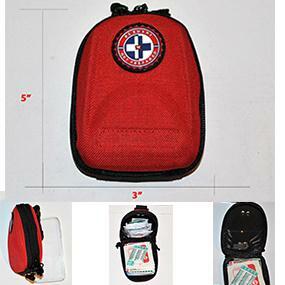 Wherever you need basic first aid, this kit will fit your needs.